An overwhelming majority of French citizens oppose selling weapons to Saudi Arabia and other gulf states attacking Yemen, a new poll has revealed. 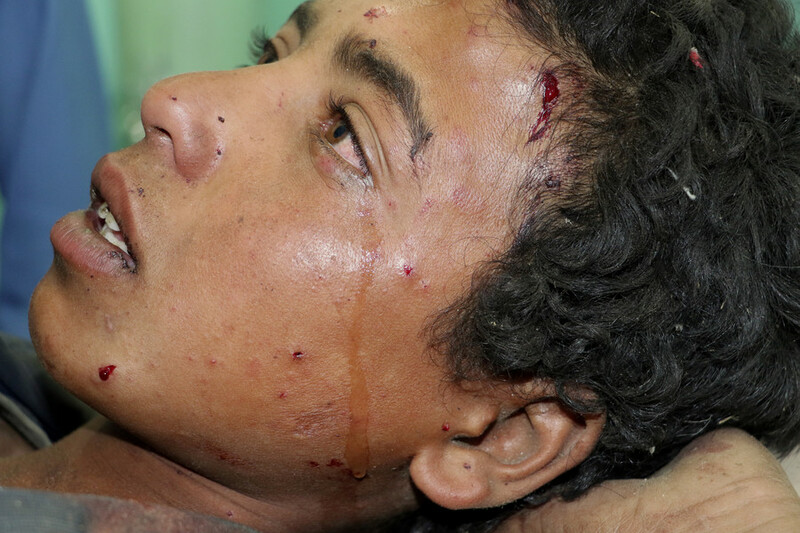 The findings come amid growing international outcry over the Saudi-led war. Seventy-five percent of respondents want French President Emmanuel Macron to stop providing arms to Saudi Arabia, the United Arab Emirates, and other countries involved in the Yemeni conflict, the survey, commissioned by SumOfUs, a global advocacy organization, showed. “On the occasion of the third anniversary of Saudi Arabia’s war in Yemen, it is high time for the (French) government to hear this message,” said Eoin Dubsky, campaign manager for SumOfUs. France reportedly sold a combined total of $2 billion of arms to Saudi Arabia and the UAE in 2016. According to data from the Stockholm International Peace Research Institute (SIPRI), France was Saudi Arabia’s third, and the UAE’s second, biggest weapons supplier between 2013 and 2017. 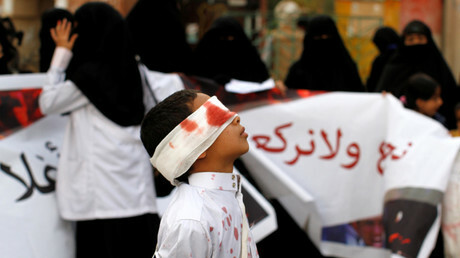 “Today, public opinion no longer tolerates the coalition led by Saudi Arabia and the United Arab Emirates, which continues to shell the civilian population in Yemen, destroy infrastructures such as hospitals and schools, and a thousand-year-old heritage, using weapons sold by Western powers including France,” Abdessalam Kleiche, vice president of the International Alliance for the Defense of Human Rights and Freedoms (AIDL), said in response to the survey’s findings. “Through this survey, citizens remind parliamentarians of their duty to question the French government and therefore the need to have a public debate about the level of involvement of France in this war,” he added, as quoted by a press release issued by SumOfUs. According to the poll’s findings, 88 percent of French people believe that France must stop arms exports to countries that may use the weapons against civilian populations, while 74 percent said it was unacceptable under any circumstances for France to sell its military equipment to Saudi Arabia. Additionally, 69 percent said they supported more parliamentary control over arms exports. France is the world’s third largest arms exporter, but public oversight over where French weapons are sent is almost non-existent. 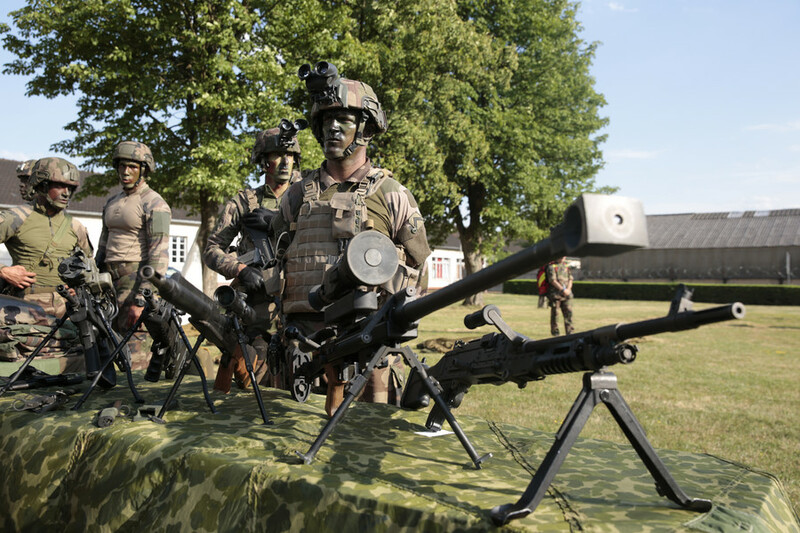 Licensing for arms exports has no parliamentary checks or balances in France. Instead, exports are approved through a committee headed by the prime minister that includes the foreign, defense, and economy ministries. — Sum Of Us (@SumOfUs) 26 марта 2018 г. The survey was conducted by YouGov from March 20 to 21, with a sample of 1,026 people from various demographics of the French population aged 18 and over. A similar survey commissioned by Campaign Against the Arms Trade (CAAT) in early March revealed that only six percent of the British public supports UK arms sales to Saudi Arabia. 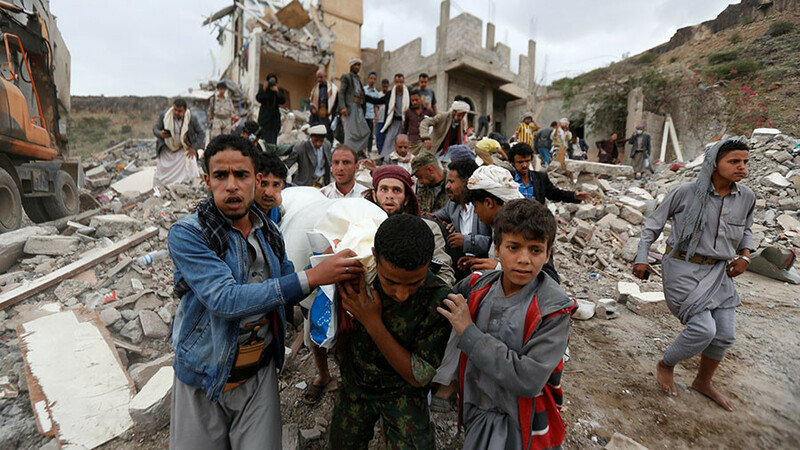 Amnesty International last week denounced Western arms sales to Saudi Arabia and its allies fighting in Yemen, saying there is compelling evidence that the weapons have been used to commit war crimes. 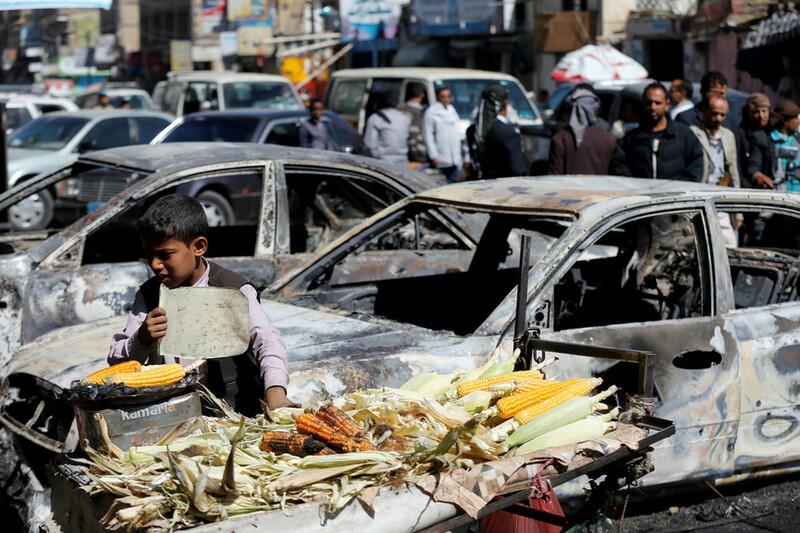 “There is extensive evidence that irresponsible arms flows to the Saudi Arabia-led coalition have resulted in enormous harm to Yemeni civilians,” Lynn Maalouf, director of research for the Middle East at Amnesty International, said in a statement. 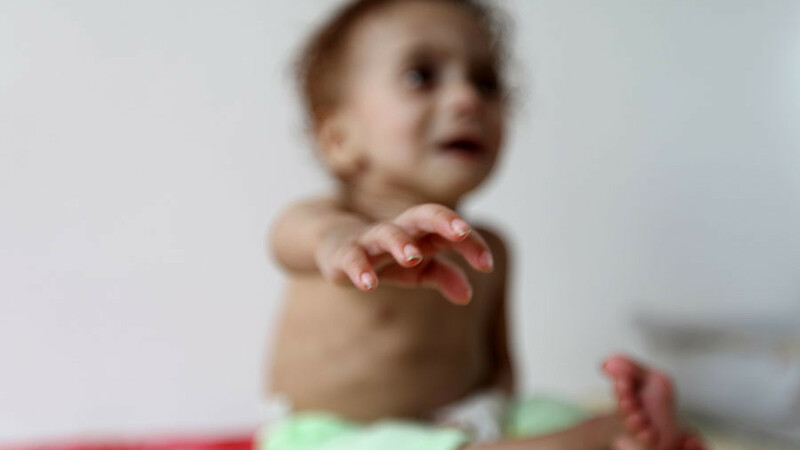 Since the war in Yemen began in 2015, more than 10,000 people have been killed, with millions left displaced and on the brink of starvation.